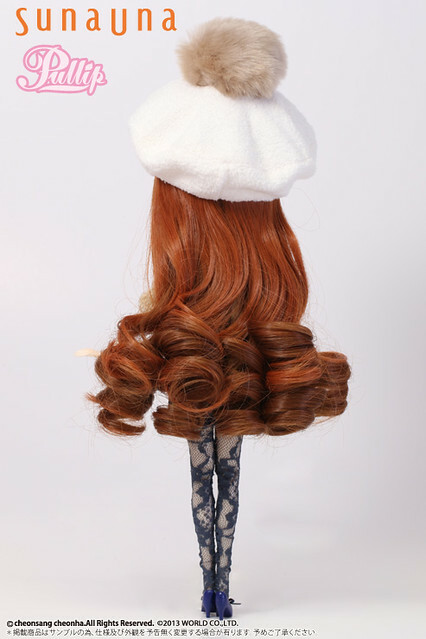 Pullip Hannah was a limited edition Pullip produced in collaboration with Japanese clothing company Sunauna . Release: Limited release, limited to 500 comes with a numbered certificate. 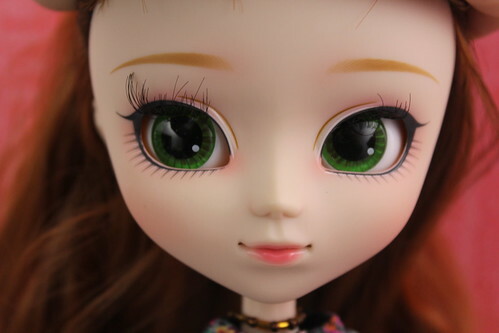 Eyelids: Will add picture soon! 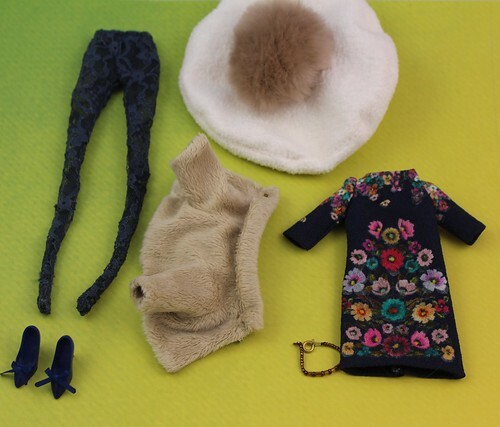 Stock: Hannah’s stock consists of a dress, hat, jacket, necklace, tights and high heels. Known Issues: Tights are easy to rip.